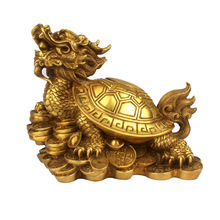 Dragon Turtle is one of the most commonly used Feng Shui application for cure and enhancer either at homes or offices. It is a combination of 2 (dragon and turtle) out of the 4 celestial animals (Dragon, Phoenix, Tiger and Turtle) that make it so powerful, a symbolisation of nobility, wisdom and longevity. This significant symbol is used to placed in ancient palace to represent peace and stability of the country and also the longevity of the emperor. What Does Each Type of Dragon Turtle Feng Shui Symbol Represent? 1. Sitting on a bed of coins and gold ingots – representation of increasingly steady income luck. 2. One or Two baby turtle sitting on its shell – To activate excellent descendant luck and enjoy having obedient/filial children that leads to a harmonious family. 3. Carrying a Wen Chang Pagoda on its back – It represent academic success. Where Do I Place this Dragon Turtle? 1. 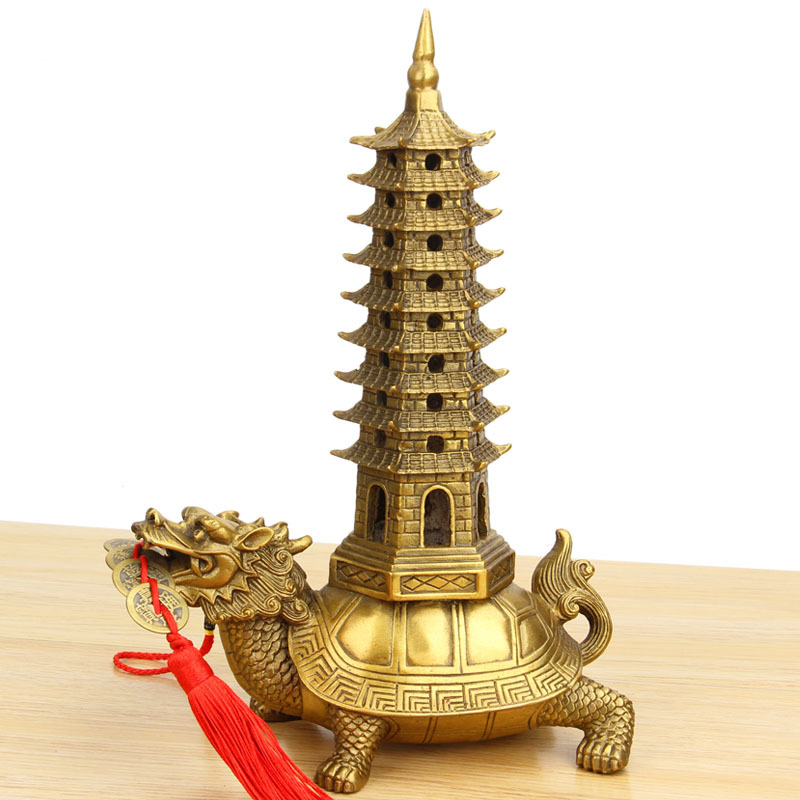 You can place the Dragon Turtle in the east sector of your house to enhance good health and longevity luck for the family. It can also be positioned facing the main door to bless you with safe journeys and protection against accidents and injuries. 2. Dragon Turtle can also be applied to dissolve three killings which brings robbery, lawsuits and disharmony. You may place the cure in the North in 2018 for this reason. 3.Display this symbol in the Southeast sector of your home or office because it is believed to to enhance your wealth and prosperity luck. 4. 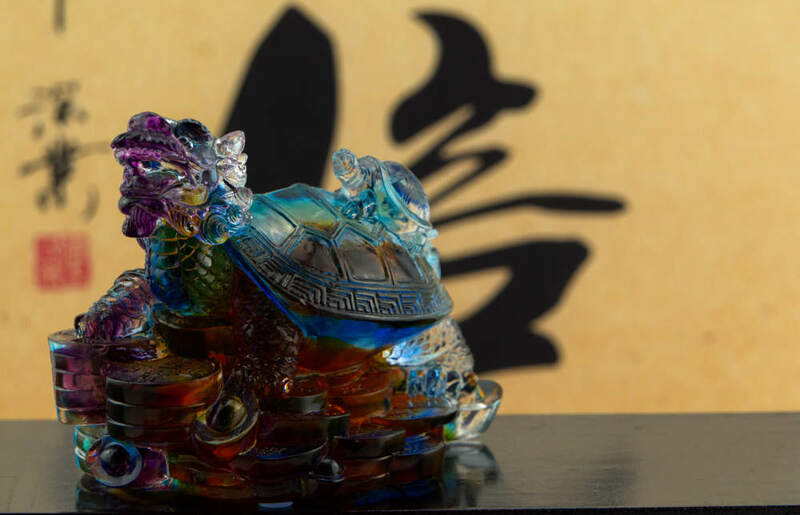 It is said to help to increase your career luck when you place this Dragon turtle on your office work desk as you will be able to attain your superior support and assistance in career progression. 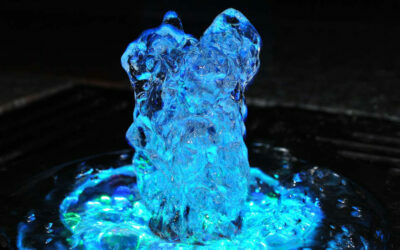 Beside this, it is also believed to prevent all type of negative effect such as backstabbing and betrayal. What Not to Do with this Dragon Turtle? 1. Do not face the head of the dragon turtle towards your bed or sofa. 2. Do not allow stranger or visitor to touch this celestial animal but it is fine for the family member. 4. 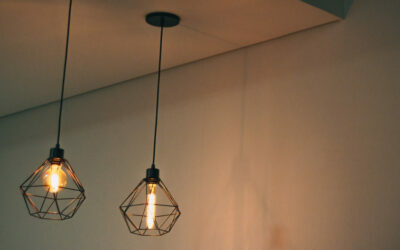 If you are using it for wealth enhancer, it should be facing the windows or the door. 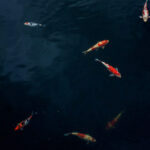 5, For those belong to dog Zodiac, there is a clash so it is advisable not to place or wear Dragon Turtle.